Fairtrade Silver Award for Noah’s Ark Zoo Farm Café. For the first time Noah's Ark Zoo Farm entered and attended the awards at Arnos Vale cemetery in Bristol which hosted by Nick Hewer on Friday 8th March. 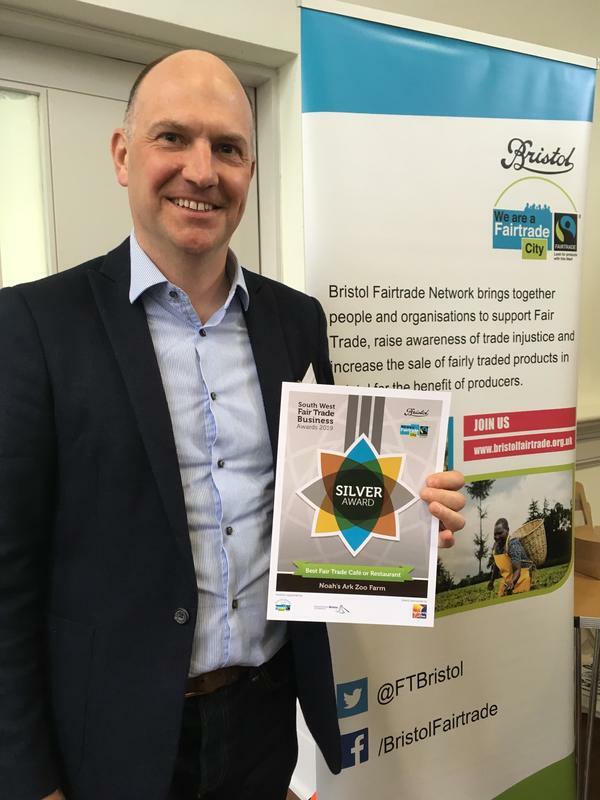 The awards celebrate the Fairtrade efforts of Buisnesses across the South West as well as celebrating Bristol as a Fairtrade city. Noah's Ark Zoo Farm is proud to be supporting the fairtrade Network. At the South West Fairtrade Business Awards, the Food Barn was awarded a Silver award for its commitment to Fairtrade products across all catering outlets at Noah’s Ark. 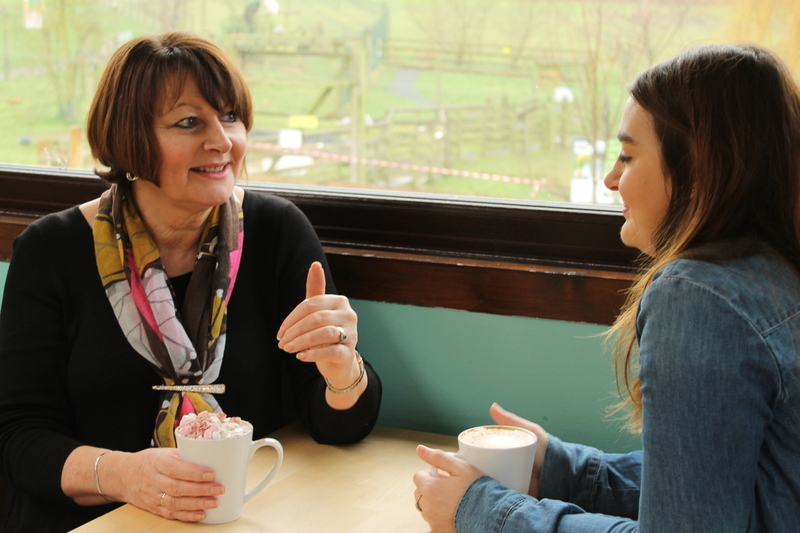 Since 2016, Noah’s Ark Zoo Farm has stocked solely Fairtrade hot drinks and serves over 200,000 hot drinks a year. All takeaway hot drinks are served in compostable cups and visitors can recieve a discount if they bring their own! Why do Noah's Ark Zoo Farm Choose Fairtrade? Fairtrade food is always shipped and never flown. It actually has a lower carbon footprint than much food grown in the EU, as it uses low-impact methods such as using solar power to roast and dry coffee beans. Did you know that Fairtrade certification reuires use of renewable energy wherever possible! 52% of fairtrade producer organisations are also certified as organic. Fairtrade is working with farmers to adapt to the effects of climate change by changing crop varieties, improve irrigation and help protect against soil flooding and errosion.